Children need to be stimulated visually and creatively way more than adults. They are more sensitive and susceptible to their environment than grown-ups. Thus, just like carefully planning the future furniture of our children and choosing their clothes, we need to pay attention to the light installation in their rooms. Children interact with the environment and get attached to the objects in it. 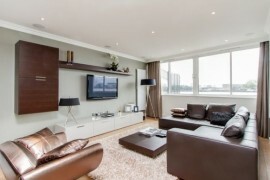 These need to be practical and welcoming as well as have personality. Lamps are items that can accompany children right through to their teen age. The health aspect is one that cannot be overlooked either. Most of the light installations allow fluorescent lamp socketing as well as halogen and LED. We have grown in the age of fluorescent lighting and energy-saving lamps and have felt their incomplete color spectrum and their glimmer frequency affect our eyes. 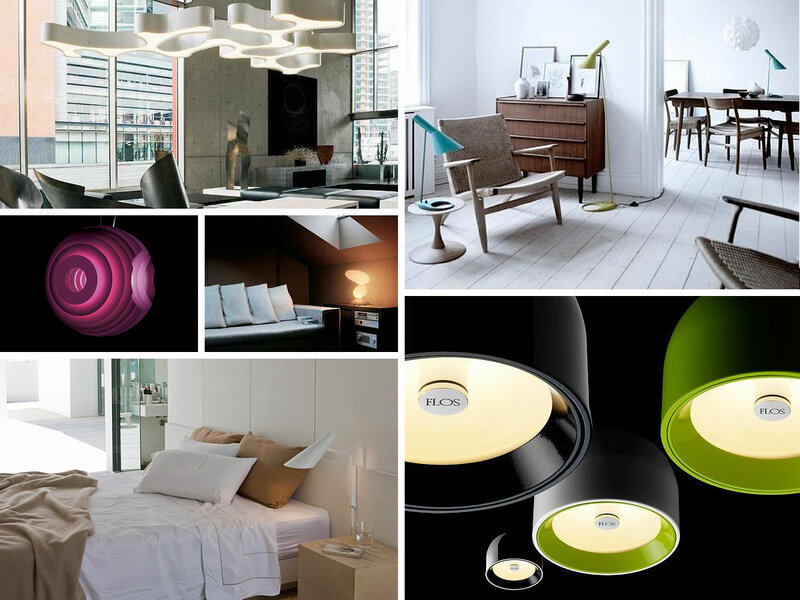 The best lamps for any rooms meant for living in are halogen lamps. These render the daylight spectrum to one hundred per cent and also radiate heat, which can be very convenient in the cold season. Halogen lamps have an even more beneficial spectrum quality than the now banned classic light bulbs and save more energy than the latter. You can also consider LED lamps, especially for those light installations which have a marginal purpose and are not meant for tasks requiring concentration or for desk work. However, make sure to choose warm color LEDs instead of cold or neutral. Taking into consideration all these aspects, let’s see what kind of light installations kids need. In a bigger room where a more than one light source is needed, a wall spot like Wan easily provides the light necessary for orientation when entering the room or when searching in the closet. A creation by Johanna Grawunder, the spot is not entirely industrial in its appearance, like many other wall spots. 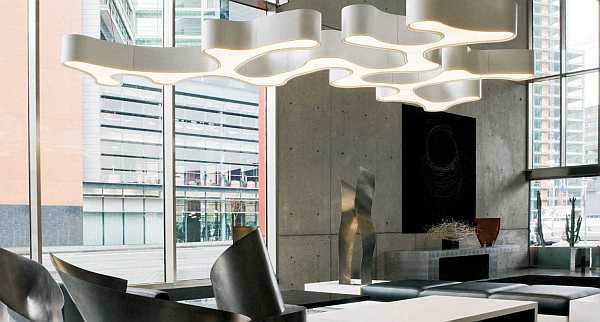 It’s a very practical piece; it can be invisibly built-in or custom suspended on a track and its shade avoids glare. 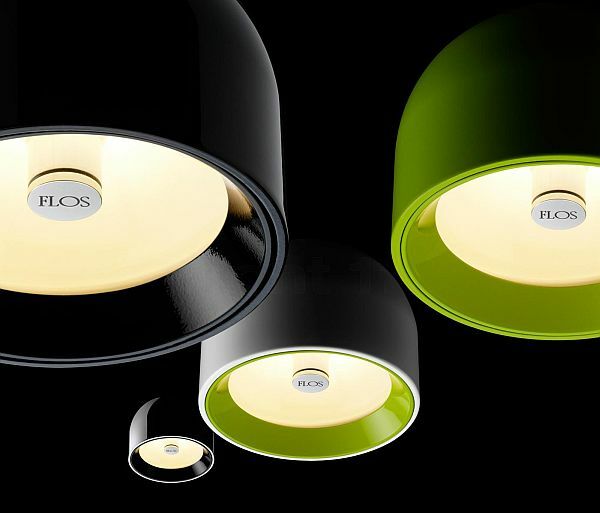 Rather original in shape, the aluminum shade is available in shiny white, chrome, lacquered black and a pleasant lacquered green. 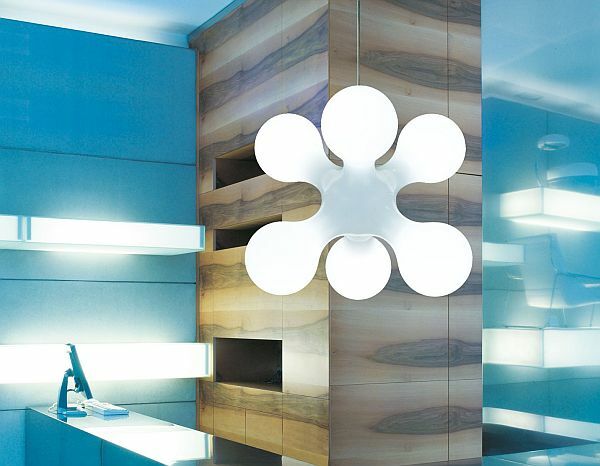 This vivid, original and modern pendant lamp was designed by Ferruccio Laviani. The round shade is made from 14 staggered elements that filter the light for ambient effect, resembling a big sliced fruit. 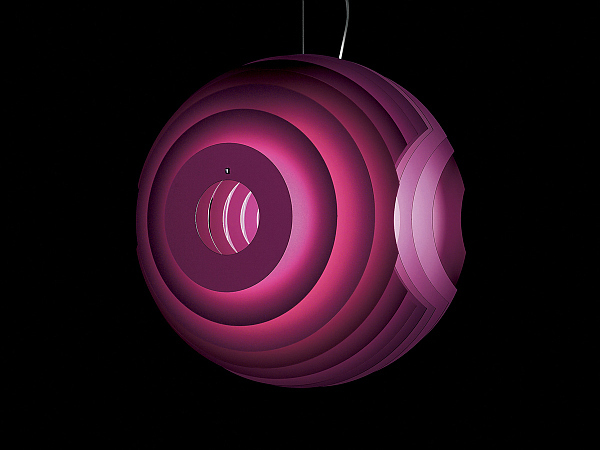 Suited especially for girls in all ages, the trendy and cheerful lamp comes in lacquered white, yellow and violet. 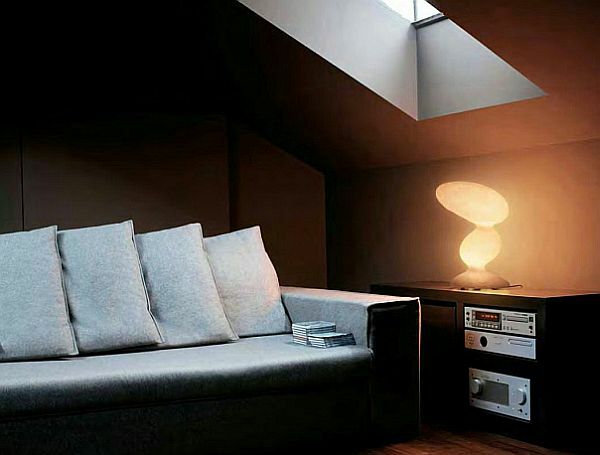 It works best suspended over the playing corner or relaxation place of the youngster’s room. 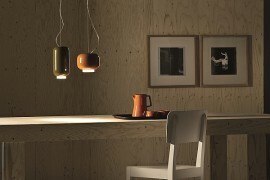 Designed by Pete Sans, Ameba is an appropriate pendant lamp when thinking boys’ room. With an organic, but sleek and minimal design and a diffuse light surface, Ameba is also suitable for desk illumination. It is available in white and graphite gray and is part of a module concept. 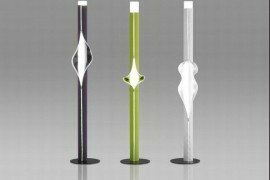 A tall floor lamp is a very decorative object in any room. 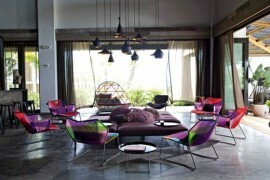 It creates a friendly and warm atmosphere and can be installed by the bed or by an armchair for reading and relaxation. An advantage is that it can be moved anywhere across the room. 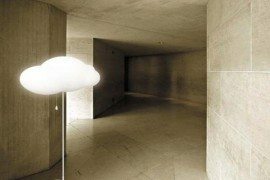 One of the most original floor lamps created, E.T.A. was designed by Guglielmo Berchicci. Its wholly translucent body, in red, white or yellow, lets a subtle light shine through. The shape is both funny and futuristic, either way elegantly simple. This voluminous and original floor lamp was designed by Barba Corsini in 1955 for “La Pedrera”, house designed by architect Antonio Gaudi and later rediscovered by Danish Label Gubi. 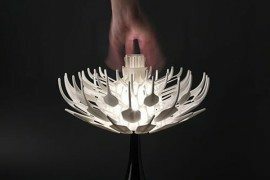 Supposedly inspired by the chimneys in Gaudi’s house project, the lamp, with its tiny honeycombs pattern, seems to have a rather Asian ouch. 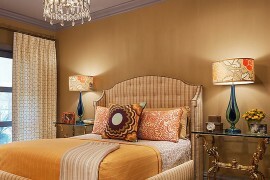 Be it in a child or teenager room, it is a strong and decorative presence, gender neutral, but with style and history. 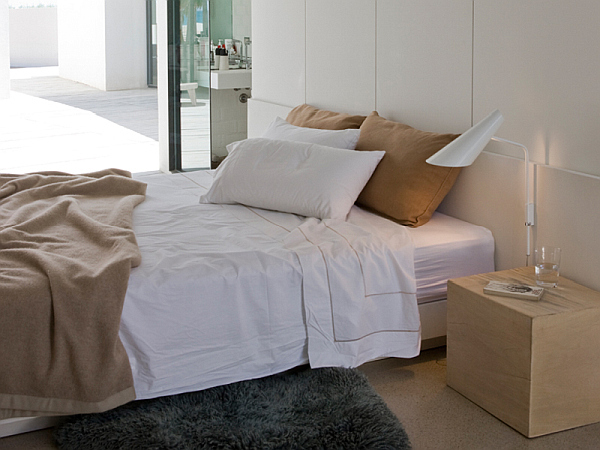 A cute and purist lamp, Cono is the perfect solution for reading light at bunk beds. Wall lamps or lamps built in the bed headboard for reading are practical and become an increasing trend, but they have to be carefully pre-planned. Designed by Alberto Lievore, Jannette Altherre and Manel Molina, the spot Cono by Vibia provides direct and subtle ambient lighting and can be swiveled for directing the light. Compact yet slim, it is available in black, white and green. 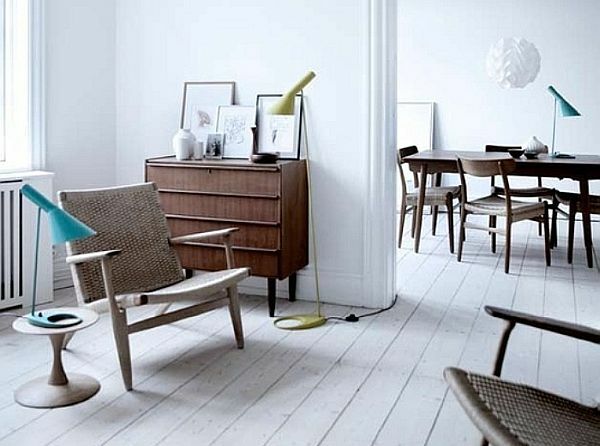 The popular table lamp designed Arne Jacobsen in 1957 is stylish and simple, comes in a variety of colors like pastel green, red, dark blue, black, white. Its practical shade can be swiveled and it is suited onto any desk, be it for reading or schoolwork. 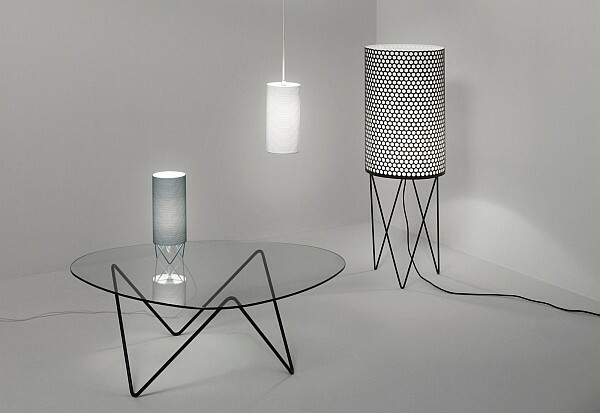 Most of the floor lamps that can double as table lamps are smart objects and small art pieces. They can be easily recognized: they provide reading light when set up on a desk or night table, ambient light when dimmed, sometimes with a color filter and vary in many original shapes. It is very, very cozy and calming to sleep with such a light on, even if you have passed childhood and teen age, heed what I say. Created by designers Hopf und Wortmann, Atomium is the kind of lamp that is appreciated by kids and teenagers, boys and girls alike. It is organic, minimalistic and asymmetrical. It can be regarded as sci-fi or hilarious and it works well as a light source in a toy corner or as a reading light on the nightstand.